Our company started as Polish "Bird Service" in 1990 in Bialystok (NE-Poland) and has gained good reputation as organizer of nature study tours. We still offer a range of tours for birdwatchers and nature lovers. 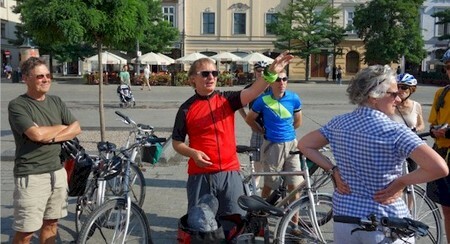 In 2000 we moved our office to the heart of historic Cracow and started to offer a range of cycle tours in southern Poland. 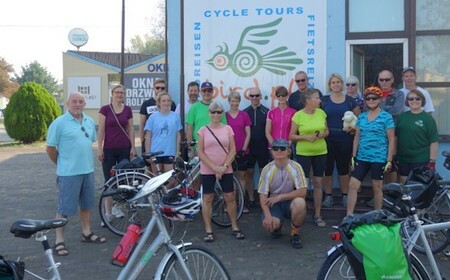 As state borders are now easy to pass, we also organize cycling events in the nearby Slowakia, Czech Republic and Hungary. We offer ground arrangement for renowned tour companies. Each year clients from a number of countries around the world (eg. Germany, UK, Belgium, USA, Australia) book our tours directly.